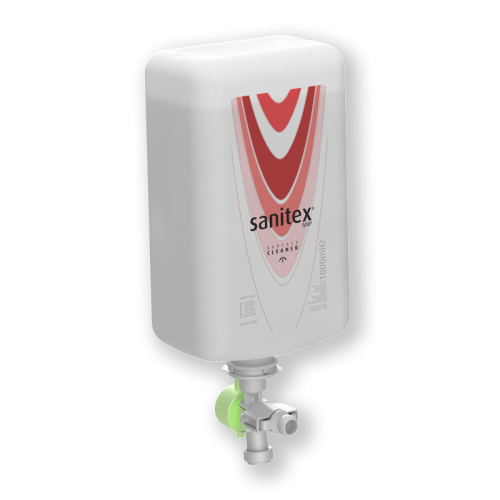 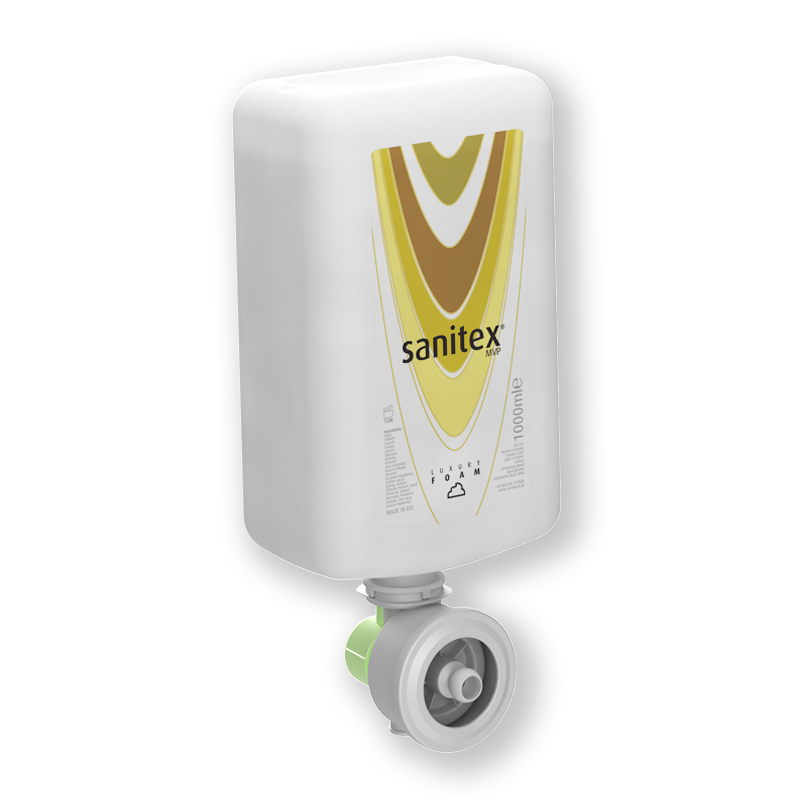 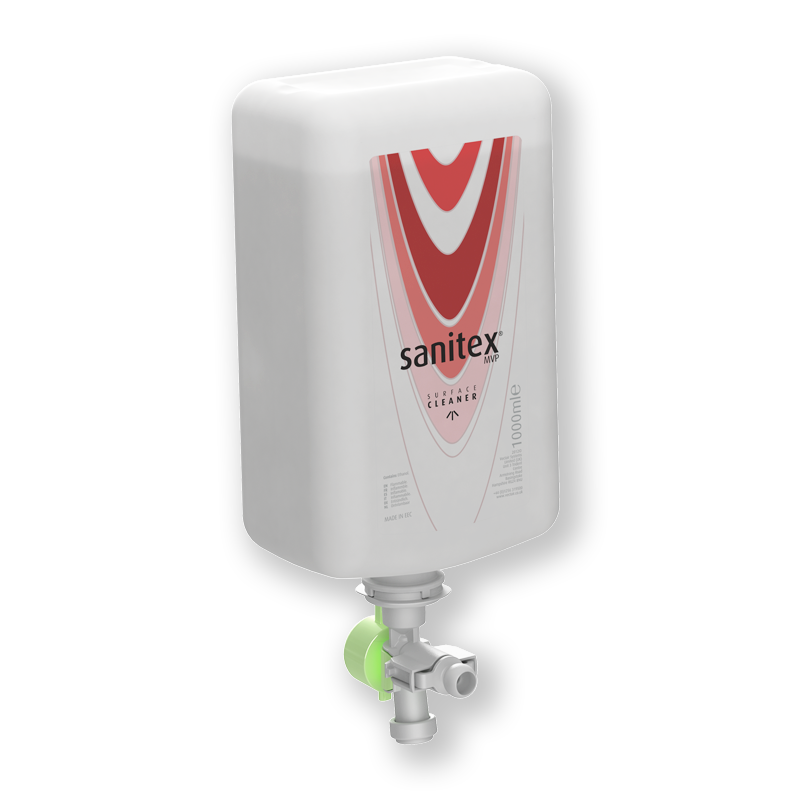 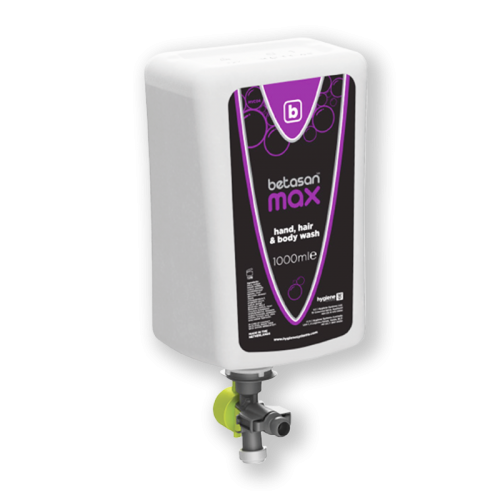 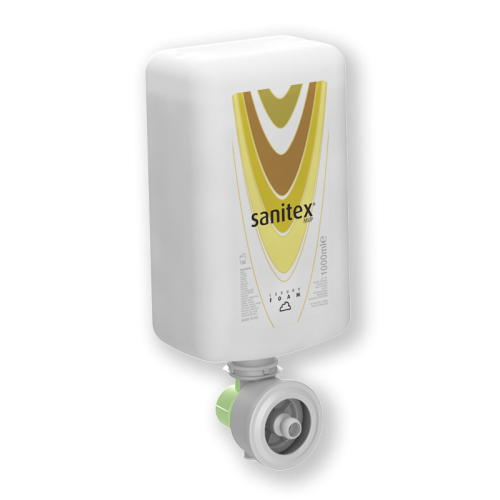 The MVP range of reliable automatic dispensers and cartridges have been developed to combine the best features of effective commercial soap and sanitiser dispensing. 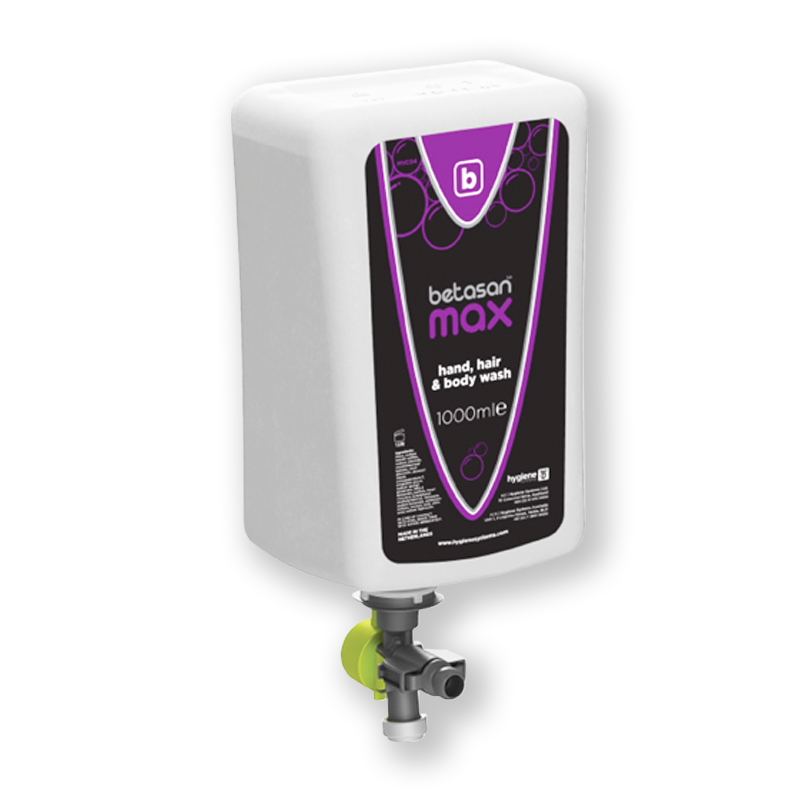 Each cartridge is fully recyclable and comes with a brand new pump, ensuring consistent product delivery and lower maintenance requirements. 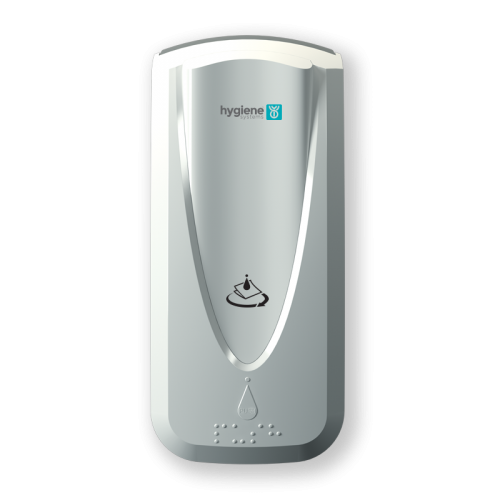 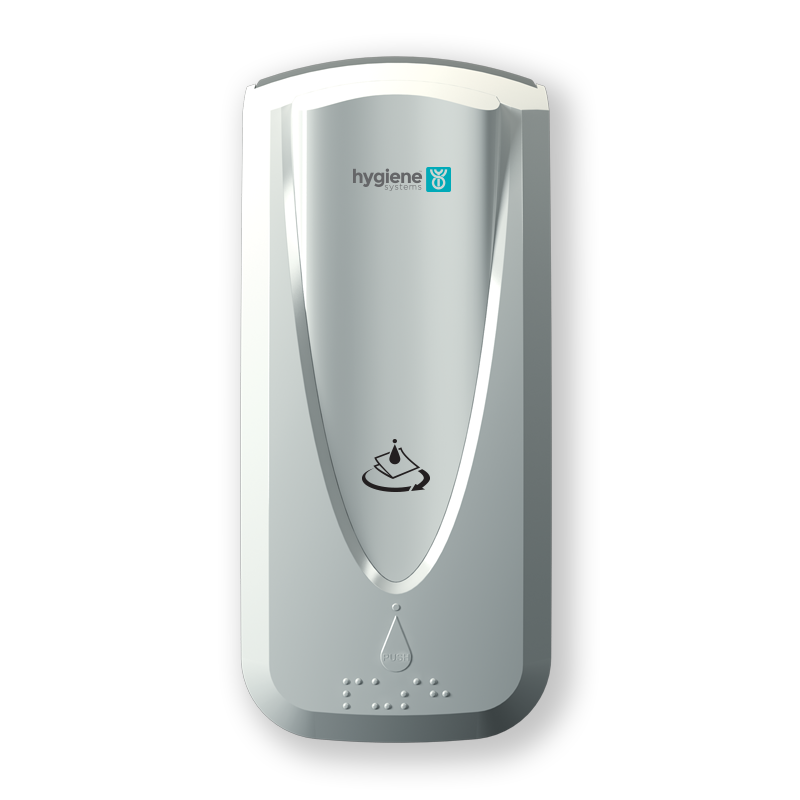 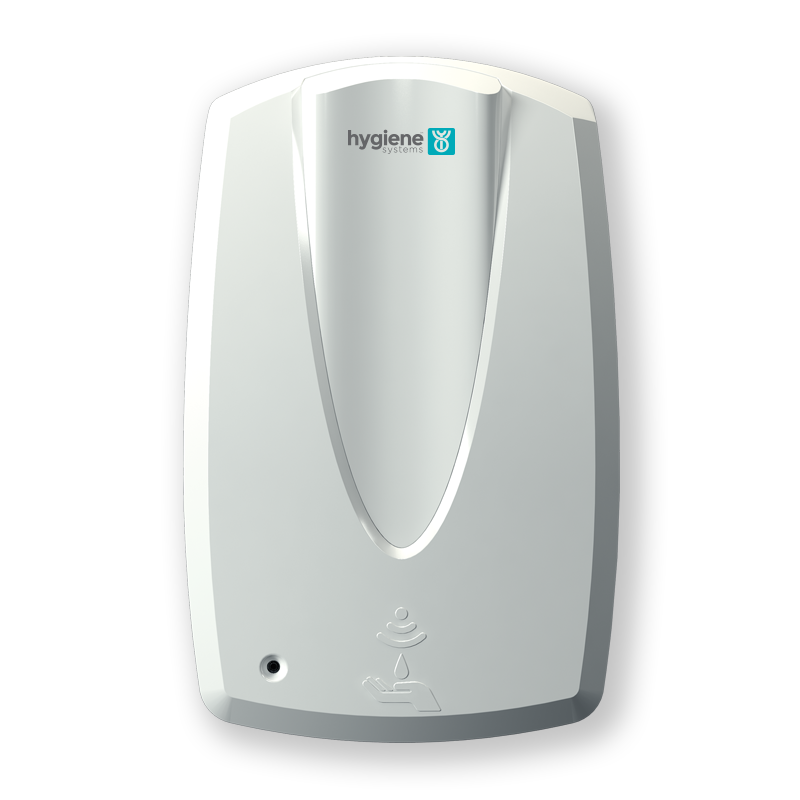 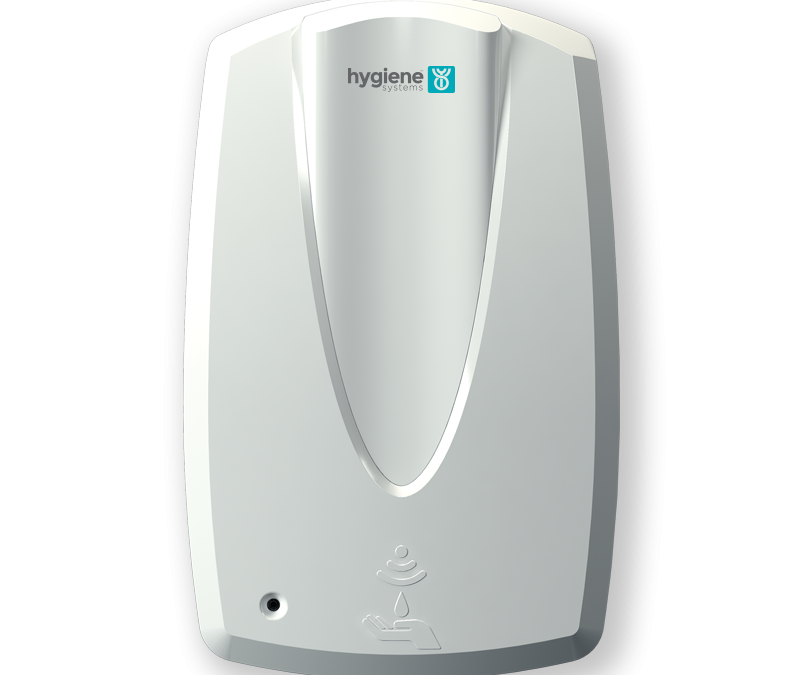 The closed cartridge system also eliminates contamination.